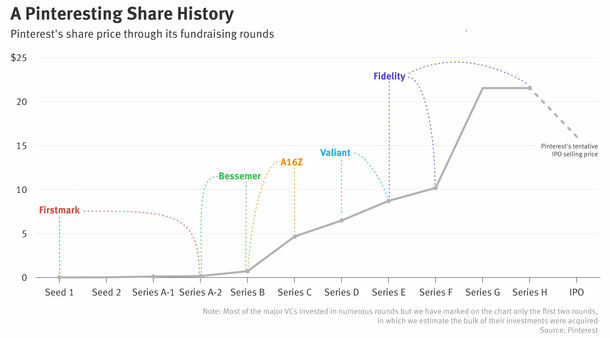 The arrival of hedge funds, mutual funds and private equity firms as major players in startup investing is one of the primary reasons that tech company valuations have soared over the past several years—and new data suggest that these non-traditional sources of money are changing the tech investing landscape in other ways too. 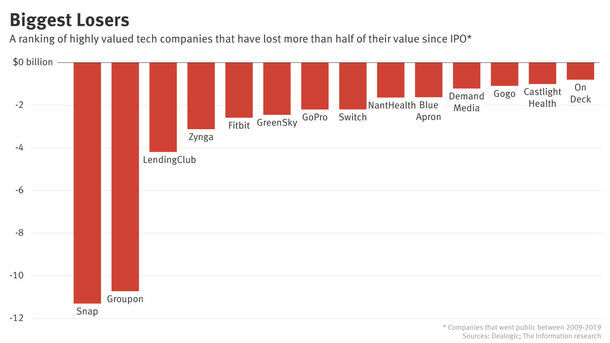 Late-stage investing by venture capital firms, who once dominated almost all aspects of the startup financing process, has actually declined since 2011, according to a new study from CB Insights, even as startup investing overall has soared. 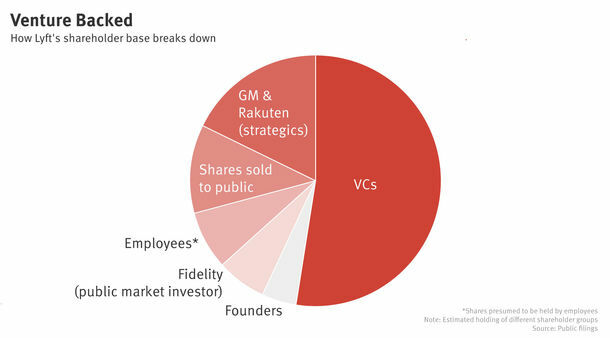 That’s because non-traditional investors have become very aggressive in pursuing late-stage deals, and in many cases are changing the nature of these deals in a way that makes them less attractive to traditional venture investors. 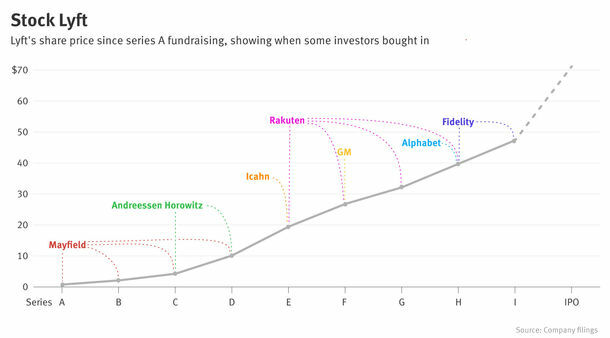 Mutual funds and other new late stage investors have very different goals than venture capitalists.